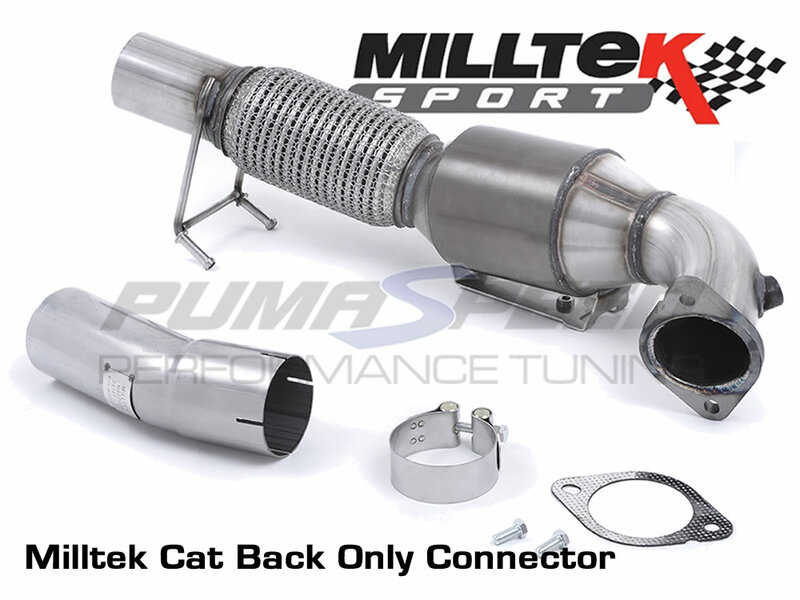 Brand new for the Mk3 Focus RS, Milltek have released their Sport cat downpipe. Essential for gaining Exhaust Flow with its 3 inch full Bore size. Please ensure you choose the correct adaptor to suit your car ! The Pumaspeed Workshop team are ready to fit the Ford Focus RS MK3 Milltek Sport 200 Cell Sports Cat Down Pipe in our Head Office located here. Therefore making parts and labour a total cost £900.59 (inc. VAT). 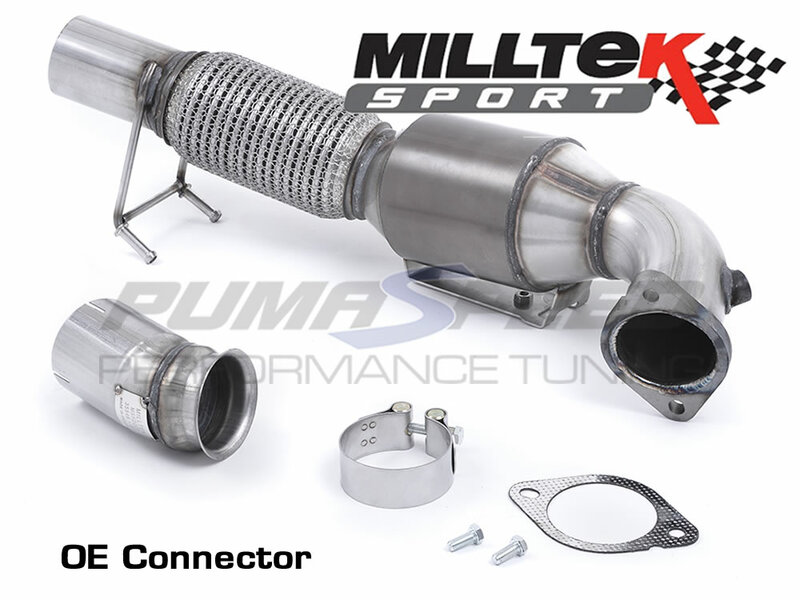 Pumaspeed have a specialist distribution team that can dispatch the Ford Focus RS MK3 Milltek Sport 200 Cell Sports Cat Down Pipe to any destination worldwide.